These dairy-free mini pumpkin cheesecakes are so cute! And I love that the recipe uses whole cookies for the crust so you don’t have to deal with making a crushed cookie crust. I’ve also included ample tips and ideas to ensure that almost anyone can enjoy digging into their own single-serve dessert. Gluten-Free Ginger Snap Cookies – Mi-del also makes Gluten-Free Ginger Snaps, and these do contain soy lecithin. Another great gluten-free, allergy-friendly choice is Lucy’s Ginger Snap Cookies, but they do use soymilk in their products. For gluten-free, soy-free, allergy-friendly cookies, I recommend Enjoy Life Gingerbread Spice Cookies. Cream Cheese Alternative – Most store-bought dairy-free cream cheese alternatives come in 8 ounce packages, so you will need 1 1/2 packages for this recipe. For sweet recipes, my preferred store-bought dairy-free cream cheese is Daiya. 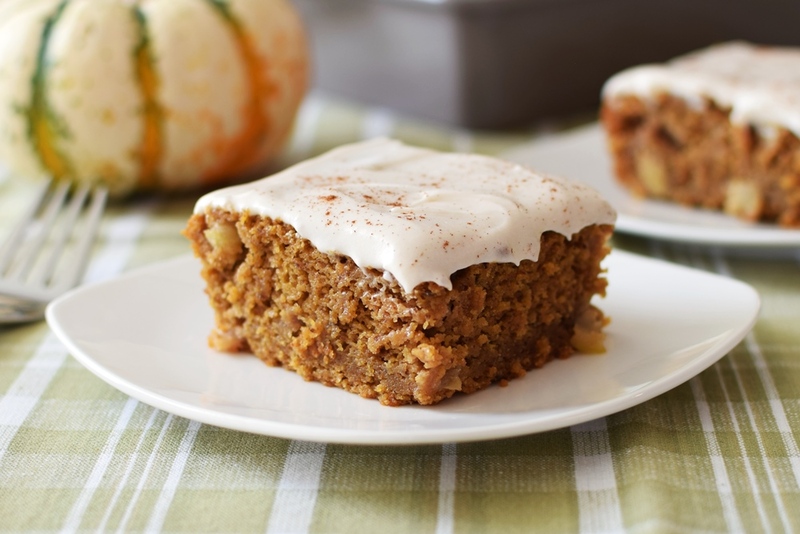 It’s top allergen-free, and just seems to taste the best in desserts. There are several other brands of dairy-free cream cheese alternative available, and your favorite will probably work well. For a homemade option, my Cashew Cream Cheeze Recipe in Go Dairy Free: The Guide and Cookbook will work great. You will need 1 1/2 batches of it for this recipe. 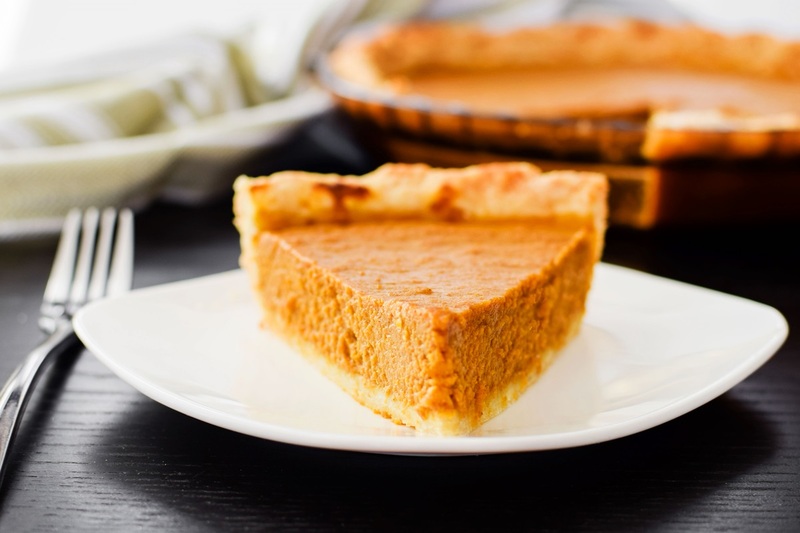 Liquid Sweetener – If you prefer to avoid corn syrup, you can probably substitute agave nectar or maple syrup. Honey might work, but the flavor could be a little too pronounced. 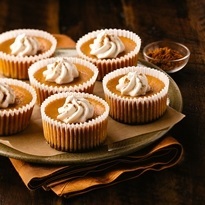 This mini pumpkin cheesecakes recipe with photo was shared with us by SpiceIslands.com. We have adapted it slightly. 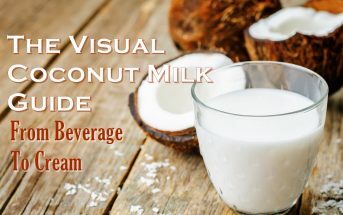 By ingredients, this recipe is dairy-free / non-dairy, optionally gluten-free, optionally nut-free, peanut-free, optionally soy-free, and vegetarian. For egg-free and vegan ideas, please see my post on How to Substitute Eggs. I would personally lean toward the powdered egg replacer or aquafaba first. Please note that the Prep time does not include cooling and chilling. Allow at least a couple of hours for these single-serve desserts to fully set up. Preheat your oven to 325ºF and line 18 muffin cups with cupcakes liners. Place 1 cookie in the bottom of each cup. 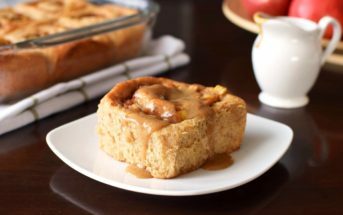 Put the cream cheese alternative, sugar, starch, and spice in a large mixing bowl and beat until creamy. Add the eggs and mix to combine. Add the pumpkin and corn syrup and beat for 1 minute. Pour the filling on the cookies in your muffin cups, evenly divvying it up. Level the fillilng. 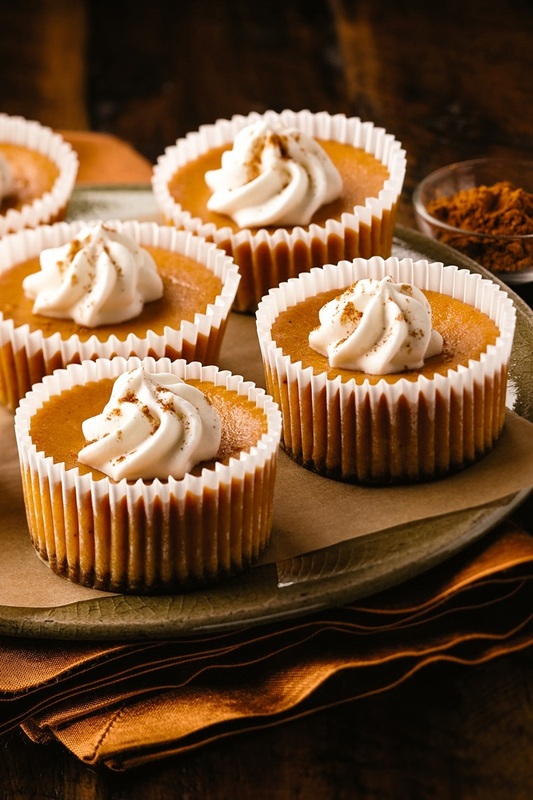 Bake the mini pumpkin cheesecakes for 30 to 35 minutes, or until just set. Let cool for 1 hour, then place them in the refrigerator for 1 hour to chill and fully set up. If desired, top each mini cheesecake with a little dairy-free whip and a sprinkle of cinnamon. Scrumptious!! I love the addition of gingersnaps for the crust! 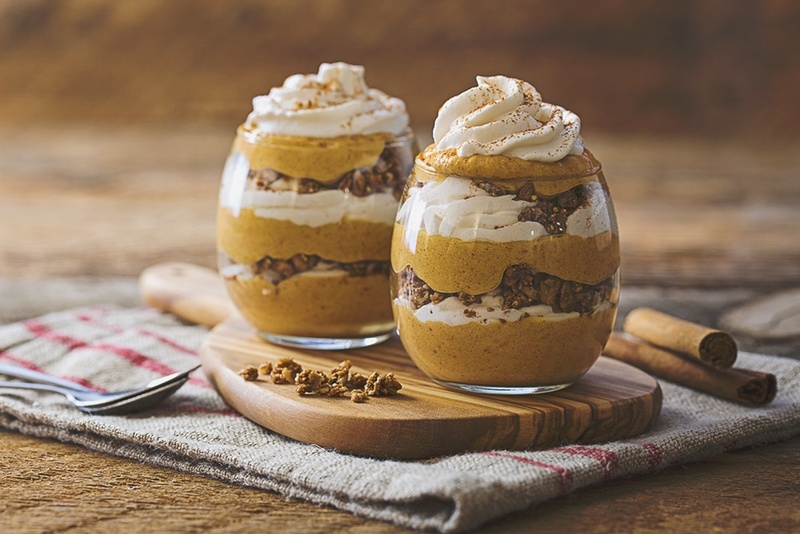 I do that with a chai cheesecake and imagine it’s perfect with these pumpkin cheesecakes! Wish I had time to whip these up for Thanksgiving but maybe the day after for our Friendsgiving weekend up north. Pinning so I have the recipe. Ooh, chai cheesecake sounds marvelous! As soon as I saw these, I remembered that you don’t love pie crust so I can see why you love these! Plus all these flavors and that crushed cookie crumb base just sounds so good together! I’ll be saving this one to add to our menu. I hope you get the time to enjoy it sometime Nicole!